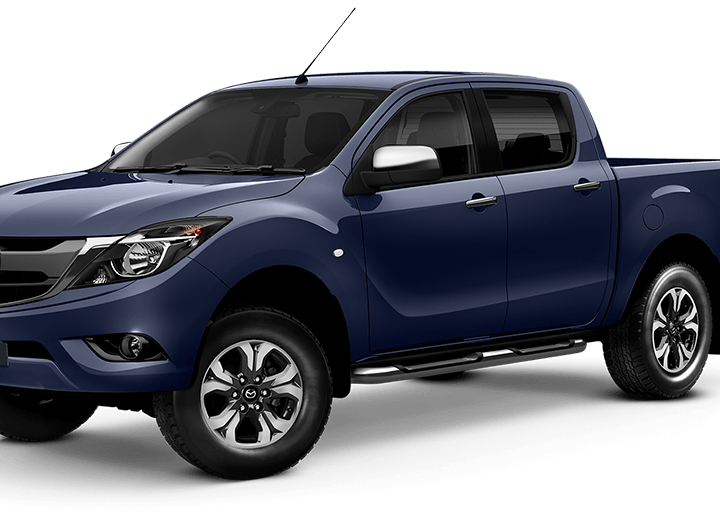 The Mandurah Mazda finance team are on hand to assist you with all of your Mazda car finance and insurance needs. 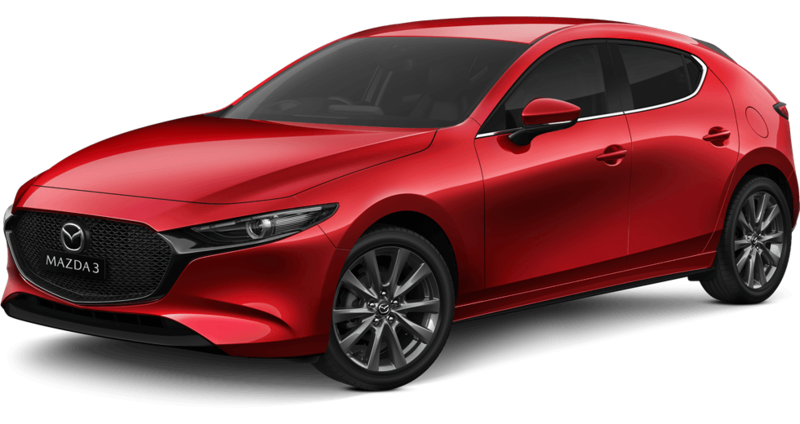 With a range of products available with our Mazda finance offers, we have the perfect product for you and your Mazda vehicle. 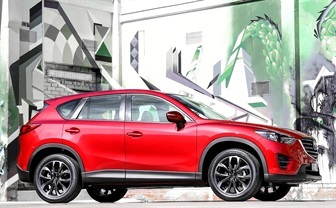 Designed specifically for Mazda owners, our Mazda Prestige Motor Vehicle Insurance policy provides additional options for value, flexibility and choice. One particular advantage to this policy is the range of benefits we offer related to repairing your vehicle following damage. 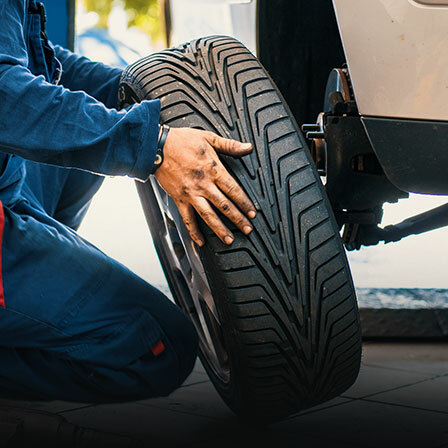 In some situations we may we agree to repair your vehicle following damage or an accident, yet are not physically able to fix the damaged part. 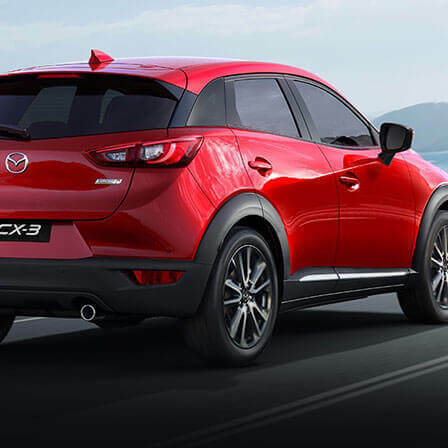 In these cases we will authorise the damaged part to be replaced with a genuine Mazda part. 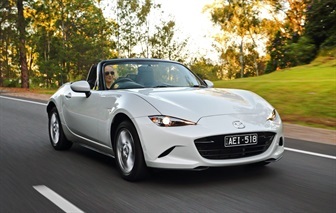 If the age of your Mazda is up to 5 years (from the compliance date as attached to your vehicle), the replacement part is guaranteed to be a new Mazda Genuine Part, as long as the part in question is locally available at the time of repair. For vehicles over the age of 5 years, it will be replaced with a genuine reconditioned or recycled manufacturer’s part. 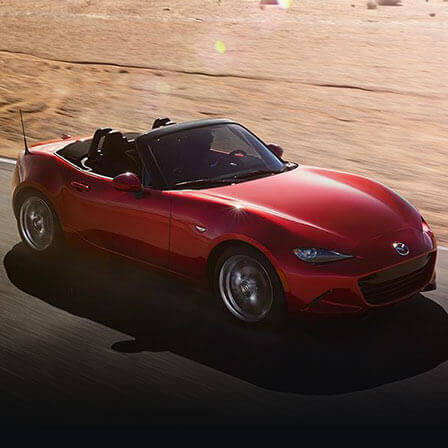 The guaranteed use of Mazda Genuine Parts ensures that your vehicle will maintain its safety, performance and value. 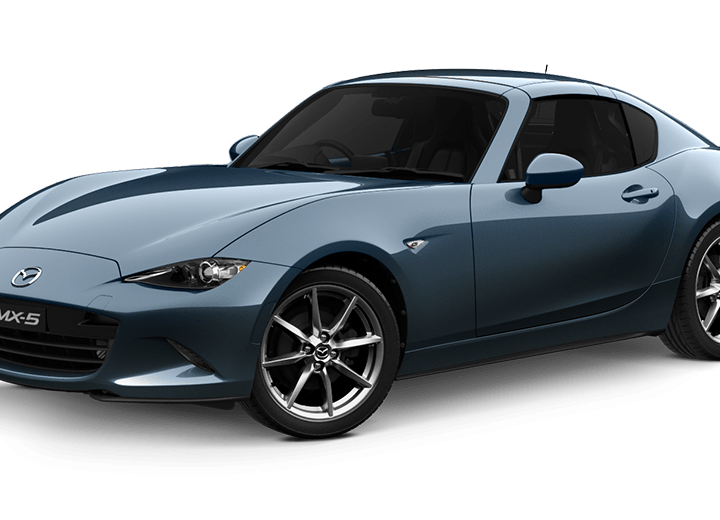 Another benefit of choosing our Mazda Prestige Motor Vehicle Insurance is that you have the right to choose your own repairer. Alternatively, if you would like assistance in selecting a suitable repairer to repair the damage to your vehicle, Allianz is here to help. As one of Australia’s largest general insurers, Allianz utilises years of local expertise and global experience to provide you with a range of quality products and services. Whether you decide to use one of our selected repairers, or go with your own choice, we will work closely with the repairer to ensure that you receive the best repair outcome possible. In some situations it may be necessary for us to request a second quotations from a repairer we have selected. Depending on your level of cover, we will then either authorise the repairs at your repairer of choice; pay you the reasonable cost of repairing your vehicle; or move your vehicle to a repairer that we both agree on for repairs. In the latter instance, we will provide a complementary rental car for up to three days. Before we make a decision regarding your claim and repairs to your vehicle, a motor vehicle assessor appointed by us may need to inspect your vehicle. If you are involved in an accident, your vehicle has suffered malicious damage or was stolen and recovered in a damaged condition, we will reimburse you for the cost of emergency repairs, up to a maximum of $500 per accident. This is to ensure that you are able to drive your vehicle home. However, if your vehicle cannot safely be driven home we will reimburse you for the cost of necessary travel home for you, your partner and dependent children. In addition, we will also reimburse transportation costs to collect your vehicle after the repairs. Transportation costs will be covered up to a maximum of $400.